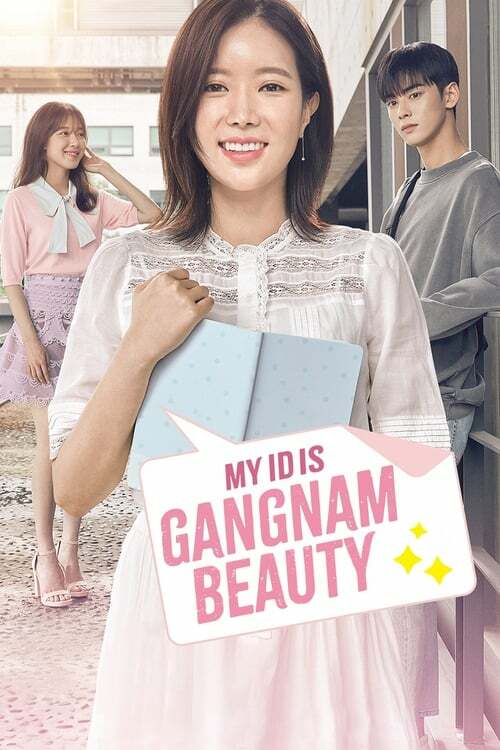 This romantic comedy chronicles the life of Mirae, who has always believed that her life would be better if she were born more beautiful. After she goes under the knife, she comes out looking like the beautiful woman she has always dreamed of becoming. She feels ready to take on the world for the first time, and she falls madly in love with Seok, the perfect man. Except Seok hates people who get plastic surgery.